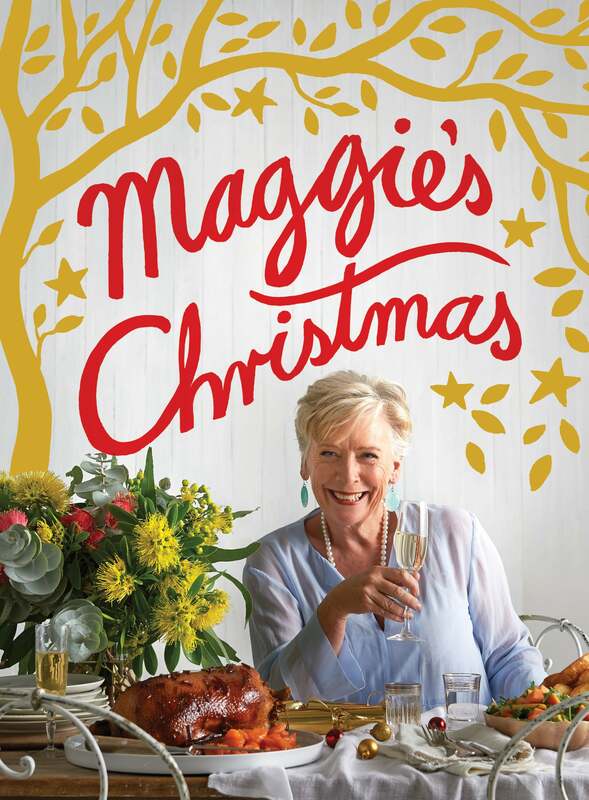 Christmas is Maggie Beer’s favourite time of year, a time for everything she loves – for hugs from the grandchildren, for giving, and for creating special memories. But most of all, it is a time for family and friends to gather around a table groaning with delicious food. 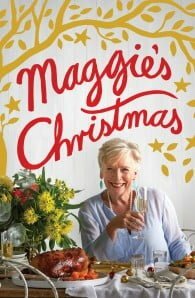 With her hallmark generosity and warmth, Maggie invites you to join her Christmas celebrations in South Australia’s beautiful Barossa Valley. From roasting the perfect turkey and transforming leftovers into fabulous meals, to turning ripe summer fruits into luscious desserts and creating a glamorous formal dinner to welcome in the New Year in style, Maggie shares her most cherished recipes. With plenty of advice for stress-free entertaining, Maggie shows you how to celebrate this special time of year with panache and joy.